Are you ready for the next generation of blockchain ? Are you ready for the first real PoS blockchain ? 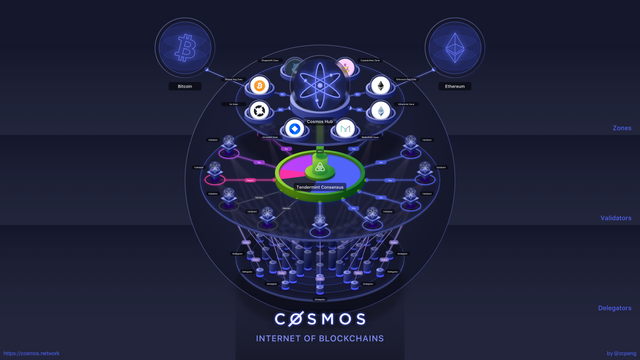 Bitforex has developed a validator on the Cosmos Network. Their validator therefore makes it possible to buy ATOM tokens. 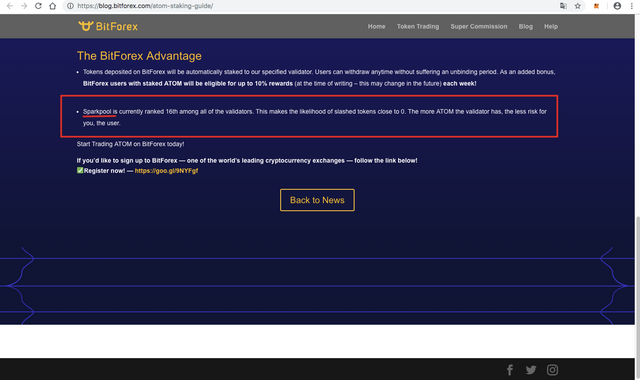 They offer a 10% return for an ATOM buy on BitForex. 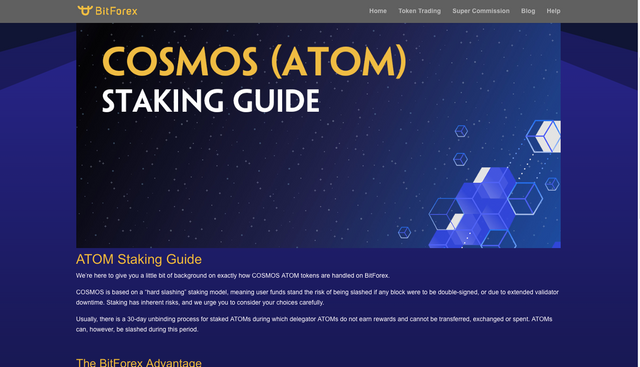 So with an ATOM buy you earn 0.01 ATOM per week. A very good way to invest in this huge project.